"Imagination is the only weapon in the war against reality"
Join us in our imaginings as we begin our next production. “Well that was the silliest tea party I ever went to! Pied Piper Productions usually workshops several productions each year. Pied Piper Productions trains children and youth in music theatre. We provide a professional and caring environment where those who have never performed can learn the skills and discipline needed to work in theatre. Six to fourteen year olds with little or no experience can be part of the junior workshops. Those with some experience aged ten to eighteen plus, can work alongside more experienced members of the group to hone their skills in the senior workshops. Under the tuition of highly experienced professionals our students become well-trained music theatre performers some of whom go on to audition successfully for other theatrical groups and a future in theatre. 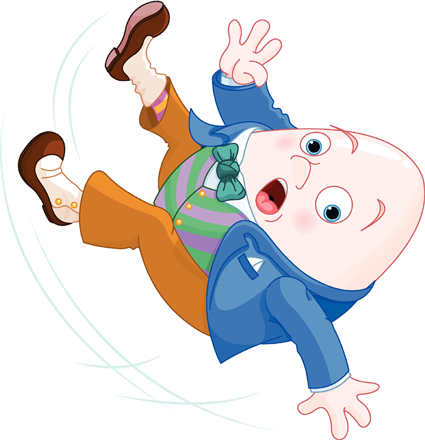 Humpty Dumpty – did he fall or was he pushed? 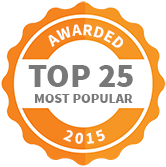 We are delighted to have been selected by ActiveActivities as one of the Most Popular Kids Activities for 2015! © 2015 Pied Piper Productions.